Your help is needed now. We anticipate a shortage of $65,000 in funding to support homeless seniors through our Emergency Senior Shelter. Thanks to Randy Thurman CPA, CFP, donations will be matched up to $5,000! 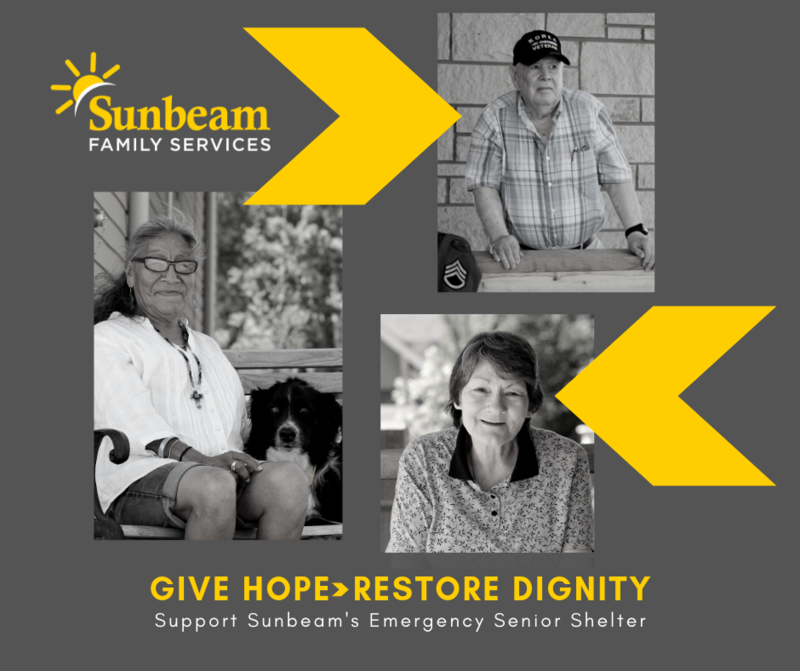 Visit http://www.sunbeamfamilyservices.org/dignity to make a donation or to learn more. 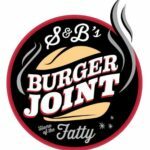 During the month of March Sunbeam Family Services is partnering with S&B’s Burger Joint to help children, families and seniors learn, grow, heal and thrive. For every Avocontrol Burger sold in March, $1 will be donated to Sunbeam. 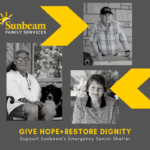 Friends of Sunbeam, Sunbeam Family Services’ volunteer auxiliary group, is hosting a membership drive March 12 from 4 to 7 p.m. at Sunbeam Family Services, located at 1100 N.W. 14th St. in Oklahoma City. 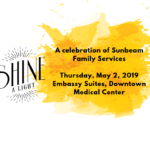 This come-and-go event is hosted by Friends of Sunbeam and will feature opportunities for potential members to learn about Sunbeam, and how the group supports Sunbeam’s mission. 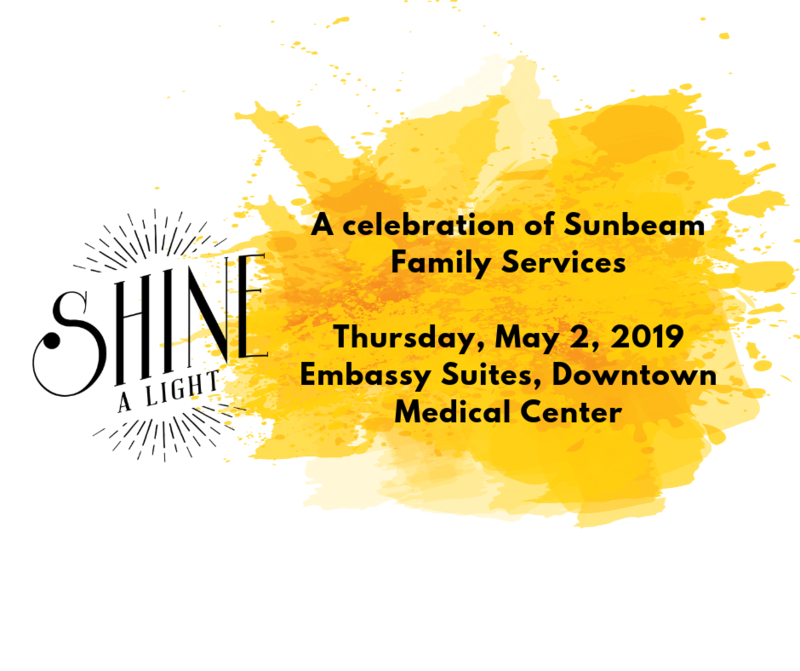 Join us as we “Shine A Light” on Sunbeam’s Early Childhood, Foster Care, Counseling and Senior Services Programs. For more information about sponsorship opportunities and to purchase tickets, visit www.ShineALightOKC.org. See the gallery of photos from Shine A Light 2018 here! Help support Sunbeam Family Services by shopping on AmazonSmile! Shop AND give back, what could be better? 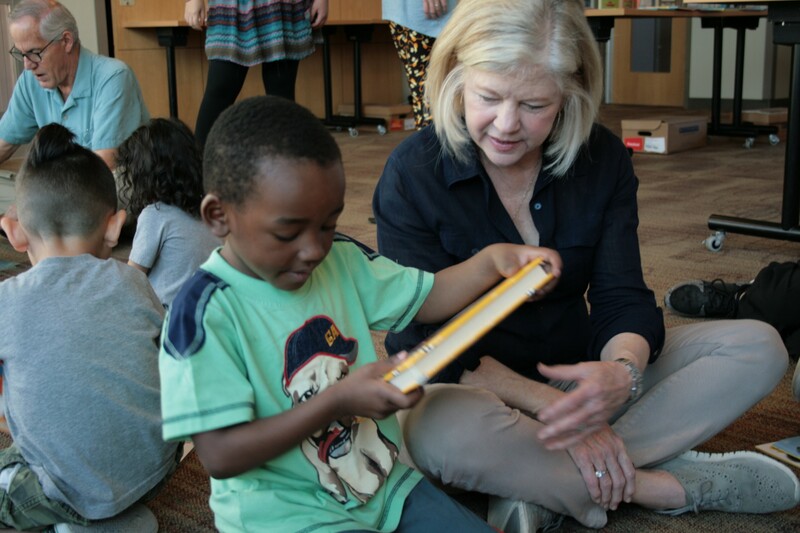 Your gift will help support Sunbeam’s mission to provide people of all ages with help, hope and the opportunity to succeed through Early Childhood, Foster Care, Counseling and Senior Services. Shop at Amazon Smile and select Sunbeam Family Services.